I am trying to start a weekly recap because I feel like I always do small things here and there that don’t necessarily deserve their own post, but also don’t deserve to be forgotten. So here it is – I just have to force myself to actually do it weekly! 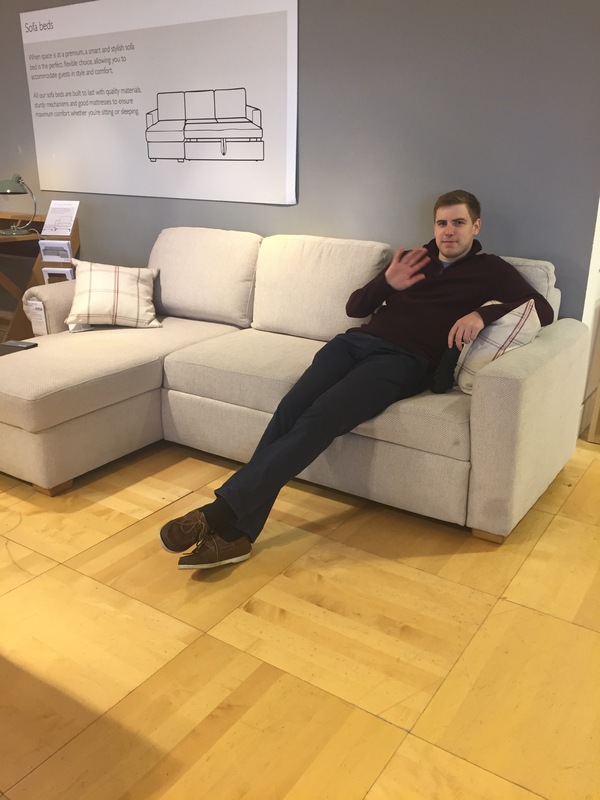 On a very rainy Sunday last week, we did some furniture testing at John Lewis before visiting some family I have in London. While we still do not have a sofa, it was lovely catching up with my family over tea and cakes! We’ve also decided to use their house as inspiration for if we end up wanting to expand in a couple of years. I didn’t snap pictures, but the kitchen and basement they’ve designed are amazing! I had a nice hump day meal with two of my flatmates. 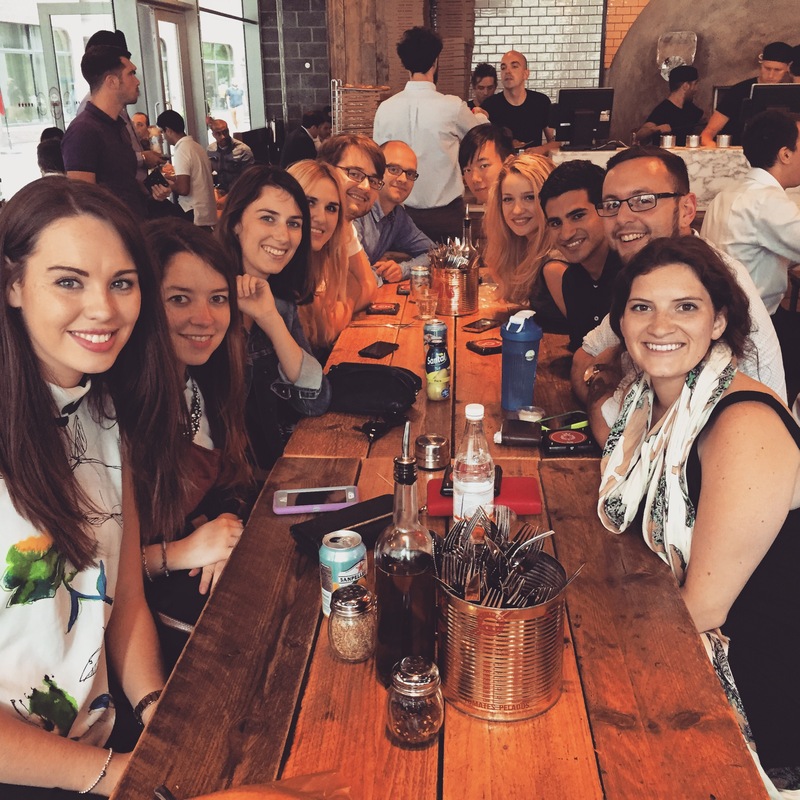 We are trying to start a trend of treating ourselves every other week – it gives us the opportunity to actually hang out with each other and catch up properly, and will be incredible valued time once I move out. 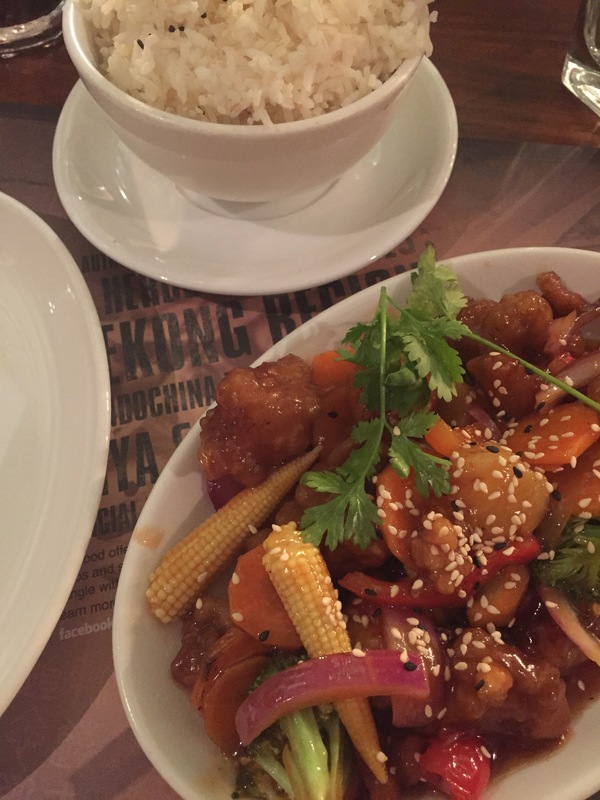 We went to Banana Tree and I had the BEST sweet & sour crispy chicken. I actually devoured the entire plate and cannot wait to go back and do it all again! Yesterday was one of my colleagues last day at work. I’ve worked directly with Justine since coming back to Thriev this year and could not have asked for a better colleague/friend. For her last lunch, we went to Pizza Union which is INCREDIBLE and SO CHEAP! Definitely a place I will be returning to. 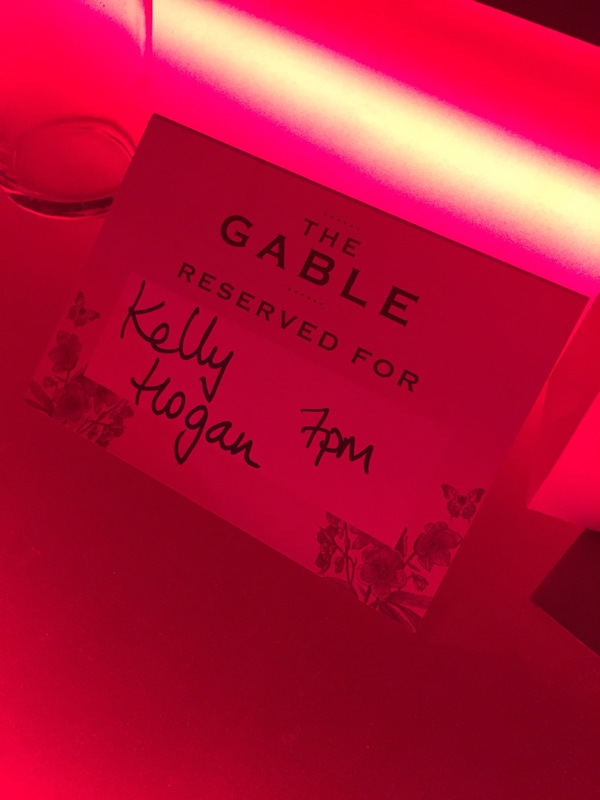 We finished the night at The Gable, a bar/club which is part of Late Night London. We were finally able to gather the majority of the team (and former team members) for a nice night out and it was lovely seeing everyone under one roof again. However, I am left with no voice today as a result of screaming over the music to try to have a conversation. Lastly, this video. Every time I have sneezed today, I’ve asked Sean “am I as cute as the Pomeranian?” Not sure how to interpret his lack of response….